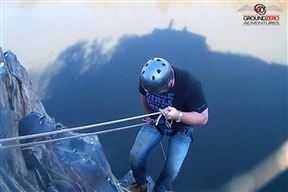 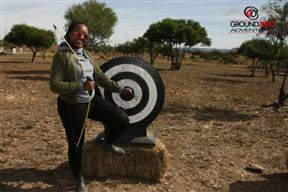 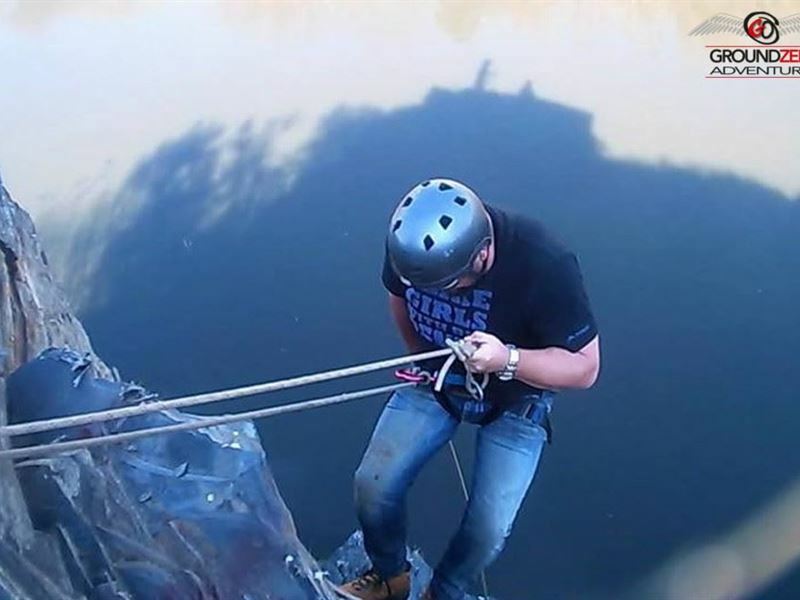 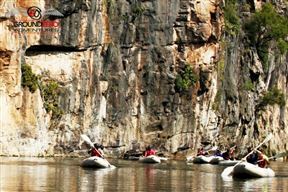 Outdoor adventure activities close to Johannesburg and Pretoria. 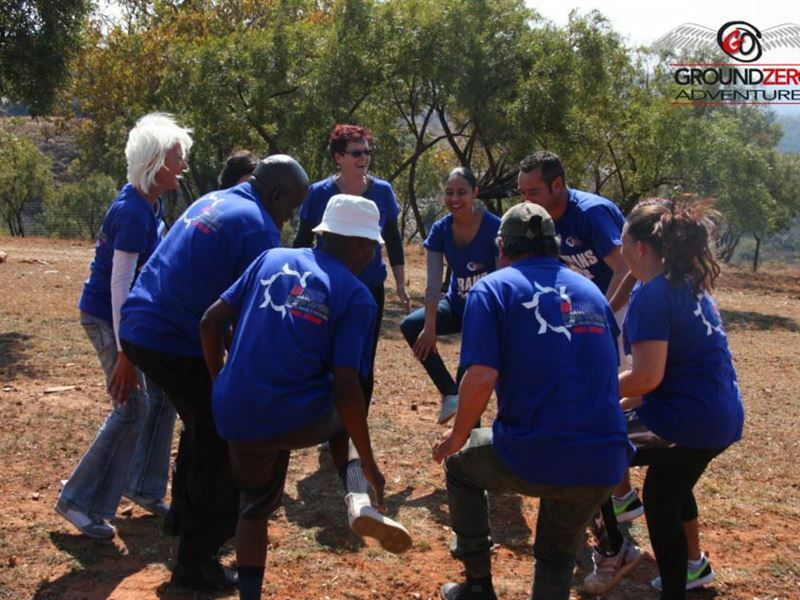 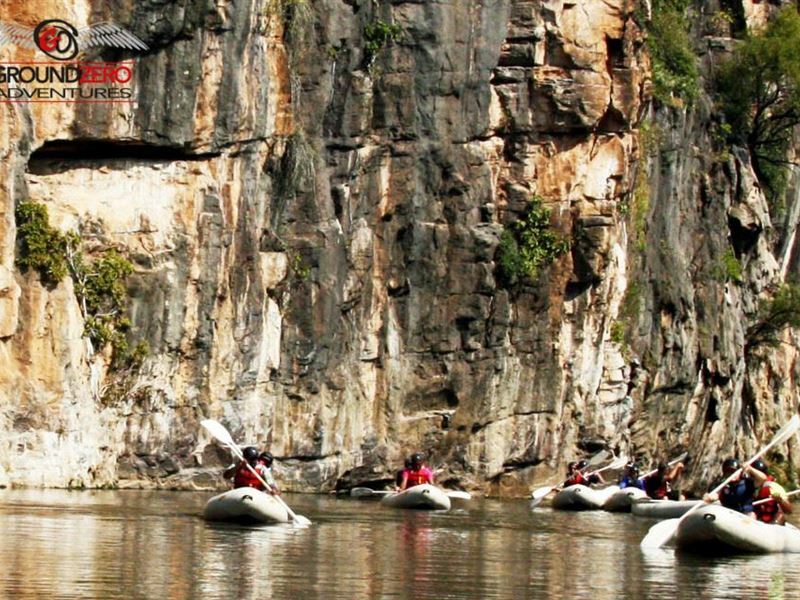 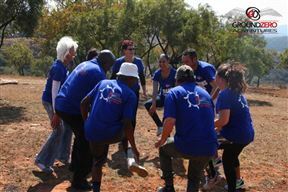 Ground Zero Adventures, offers a range of adrenaline-pumping outdoor experiences, including team building, river rafting, archery, quad biking, paint ball, tubing, conferencing and more. 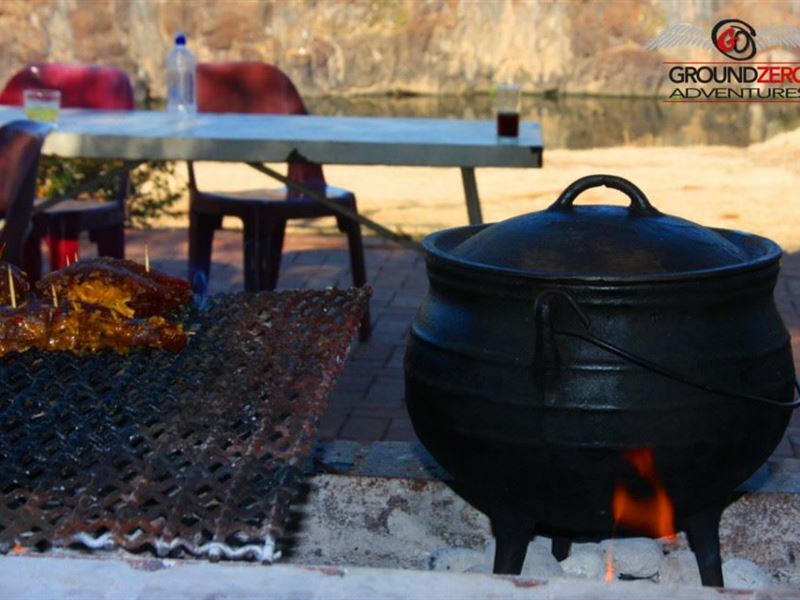 Choose from a wide range of outdoor adventures and book a private boma where you have the option of a full catering package or bringing your own drinks and picnic. 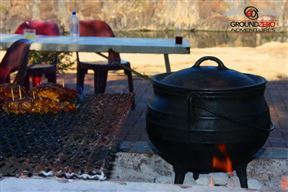 We have 2 x 8 sleeper thatch self-catering cottages with braai areas & fire pit. 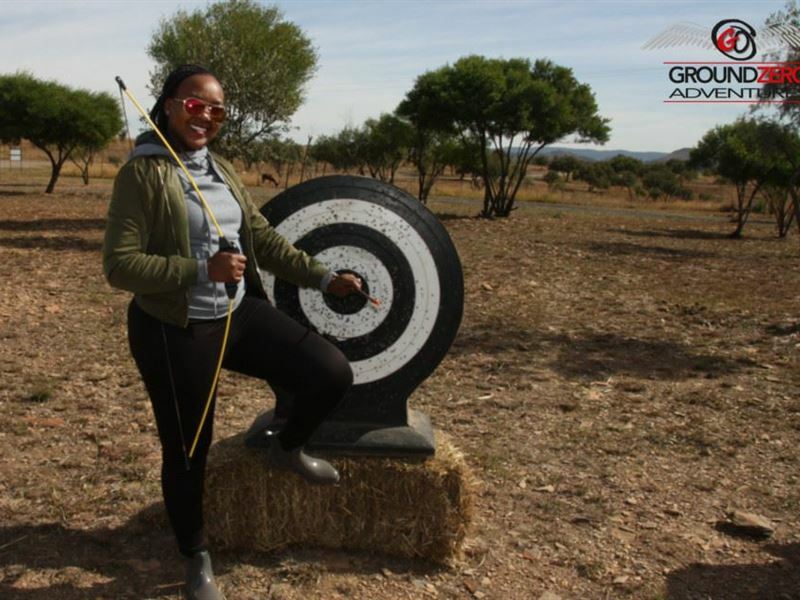 Just a stone-throw away from Lanseria airport, our Ground Zero base camp boasts the perfect destination to escape the hustle and bustle of Johannesburg and Pretoria, without having too travel too far.